find your name and register! There is no charge to join and use all the features. Log in using your Email address and personal password. You do not need a system password to use the site. If you forget your password click on forgot password? in the log in box. If you change your Email address log in using your old email address then use edit contact info from the person icon drop down menu in the upper right hand corner to update your information. Please join today! Don't miss out on all the fun! and what will happen to them when the new schools open. I hope you find this answer helpful. Click on the link to watch the facebook video. to help with expenses. Donations can be made by check, any amount is greatly appreciated! Save the date postcards have been mailed to classmates that are not registered on the website. Save the date emails have been sent to those that are registered, you will not receive a postcard. ATTENTION: OUR 45TH REUNION WILL BE THIS YEAR AND WE WILL BE STARTING TO MAKE PLANS. PLEASE CHECK YOUR CONTACT INFORMATION BY GOING TO UPDATE CONTACT INFO FROM THE UPPER RIGHT DROP DOWN MENU USING THE PERSON ICON. PLEASE UPDATE ANY INFORMATION THAT HAS CHANGED SUCH AS ADDRESS, EMAIL AND PHONE. IF YOUR EMAIL ADDRESS HAS CHANGED PLEASE LOG IN USING YOUR OLD EMAIL THAT YOU REGISTERED WITH. AFTER UPDATING YOUR INFO BE SURE TO SCROLL TO THE BOTTOM OF THE PAGE AND CLICK SAVE CHANGES. THIS IS VERY IMPORTANT SO YOU WILL RECEIVE EMAILS AND MAILINGS FROM THE CLASS. THIS INFORMATION DOES NOT SHOW ON YOUR PROFILE PAGE BUT IS USED FOR OUR MAILING LIST. LOCATING CLASSMATES IS A VERY DIFFICULT AND TIME CONSUMING JOB. IF YOU HAVE ANY PROBLEMS UPDATING YOUR INFORMATION PLEASE USE CONTACT US FOR HELP. THANK YOU! 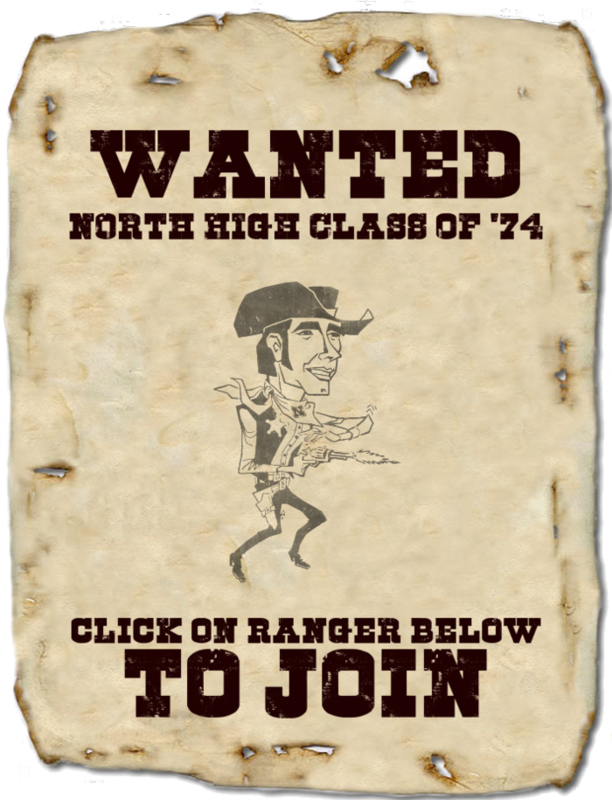 IF YOU'RE A MEMBER OF THE CLASS OF 1974, WHY HAVEN'T YOU JOINED YET? To make your profile more interesting and fun for everyone to visit be sure to add pictures! It's simple, under member functions to the left, click on edit profile. From your profile page you can upload and edit photos. Our class has purchased a paver brick to be placed at the North High School Veterans Memorial, located at the base of the flag pole at Eastlake North High School. Our class of 1974 paver brick has been layed at the memorial. If you are in the area or home for our reunion, please stop by North to see the memorial and our brick. I occasionally receive requests from classmates to post announcements on the web site that are of a personal nature. I would like to honor these requests, but I am not sure the class home page is the appropriate location for these announcements. I'm creating a new page Classmate Spotlight for this purpose. Please click here or use the menu on the left to access this page. To have an announcement approved for this page please continue to use the Post Announcement option on the left menu. Thank You. I would like to add to the memorabilia display for our reunions, and upload the pictures to the website. If anyone has class yearbooks for the following schools, please contact Kathy Sandison Iverson at kaiverson74@att.net or use "contact us" on the menu to the left. Email notifications: For those of you with spam blocking or email filtering capabilities with your email accounts, please add noreply@classcreator.net to your email account as an approved sender in order to receive email communications from this website. 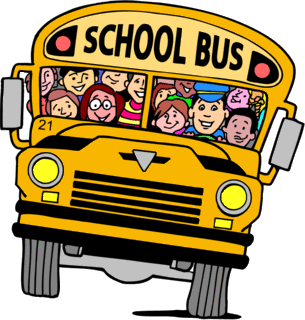 We have made every effort to locate all classmates. Please help us locate missing classmates by checking the missing classmates list, and contact us if you have any information. Please support the Class of 1974. To help with reunion and web site expenses, donations can be made by check. Any amount is greatly appreciated.